Many people associate child custody and child support orders with divorce. The truth is, it is relatively common to have child custody and support proceedings between parents who were never married. The process starts with a Utah Parentage Petition. The State has prepared a guide to help unwed parents tackle this legal issue, that is, if you do not want to hire a family attorney. Essentially, there is no difference from married parents, other than you are not going to be seeking for a divorce decree. However, there are some main differences. When a child is born to married parents, the husband becomes the presumed father, and has all rights pertaining to that title. However, when a child is born to unwed parents, the father must take steps to preserve his rights. In many cases, the father is on the birth certificate. In those cases, that can act as evidence of fatherhood. However, the court may require the father to undergo DNA testing in some cases. If you case is complicated enough to require proof of parenthood first, you should probably find a good child custody attorney. Regardless of whether the parties were married, the custodial parent will be able to seek child support. When it comes to tax time, only one parent will get to claim the children on his/her tax return. Typically, it is the payee spouse (the one who receives the payment) who gets to claim the children on a tax return, but that can be negotiated by the parties. Custody and Support battles can last a long time because it is often the most important issue to each parent. The court makes a determination based in the best interest of the children. While the proceedings are pending, and you are either waiting for a court date, or the case to settle, the court can award temporary orders. Temporary orders is a temporary ruling by the court which determines who will have custody and who will pay child support during the proceedings. If you and your fiancée are planning to do a prenuptial agreement there are a few things you should know. First of all, a prenuptial agreement, if done correctly, will be a very important tool in the event of death, incapacity, or divorce. You can draw up a prenuptial agreement that covers just about any situation. Typically, prenups are used to decide in advance who will own the property which would otherwise be considered property, who will pay spousal support, if any, etc. However, the statute allowing prenuptial agreements says that such an agreement can regard any matter, including personal rights and obligations, not in violation of public policy or the law. That means you can have a prenuptial agreement that states who will make dinner, who will work, who will do the dishes, etc. Although most prenuptial agreements do not include such language, it goes to show you how expansive these agreements can be. In order to be enforceable, they must be in writing, signed by both parties. The signing must be voluntary by both parties. There can be no fraud, and there must be a reasonable disclosure of the assets owned by each party (this last requirement can be waived). You should also know that even if your premarital agreement eliminates spousal support, you may still be required to pay or entitled to receive support. Typically, if the court determines that one spouse will be entitled to, and need, public assistance it will ignore the spousal support provision and require spousal support. A court is not likely to enforce an agreement that it finds to be completely unfair. So it is usually not in the best interest of either party when the wealthier party tries to keep all the money in the event of a divorce. A court will find that unfair and in extreme cases it will toss the prenuptial agreement out the window. So you want to make sure that the prenuptial agreement is somewhat fair. I am not saying a 50/50 split. I am saying that a judge will find any reason not to enforce your prenup if you get to keep 99% of the property made during the marriage, and your spouse gets the other 1%. Both parties should consult with a family law attorney. 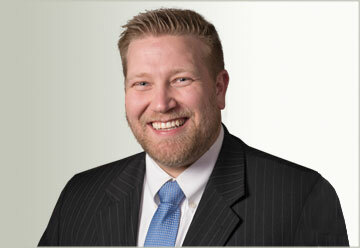 A prenuptial consultation attorney will help you understand what your agreement means. But the biggest benefit is that if each party has his/her own attorney, the court will be highly inclined to enforce the agreement. It will be almost impossible to prove that an agreement was signed involuntarily, with fraud, or without disclosure when each party had his/her own attorney. 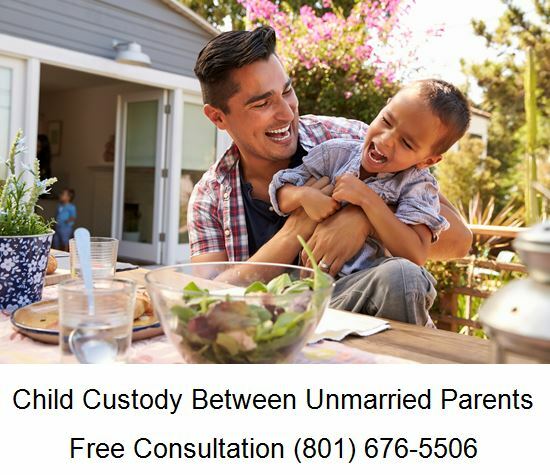 If you have a question about child custody, please call Ascent Law at (801) 676-5506. We will aggressively fight for you.